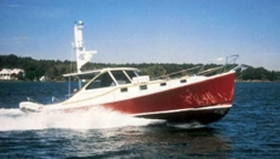 Campbell’s Custom Boatbuilders has been building fine custom boats since 1993. 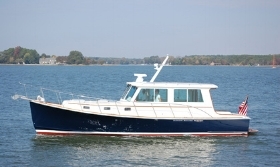 Whether a 31-foot cocktail cruiser or a 42-foot luxury yacht, each custom boat is designed, built, and priced according to a customer’s individual specifications. From systems layout to interior design, we work closely with every customer to ensure their boating dreams come true. Thank you for submitting an inquiry for a custom boat. We will get back to you as soon as we can. For additional questions, feel free to contact us at 410-226-5592.